The Great Debate: Are Taprooms Killing Drinking Culture? Can taprooms and bars coexist and both thrive? Do taprooms provide more options for drinkers or encourage more homogeneity? Is there a correlation between the growth of taprooms and the death of craft beer bars like The Muddy Pig and Ward 6? 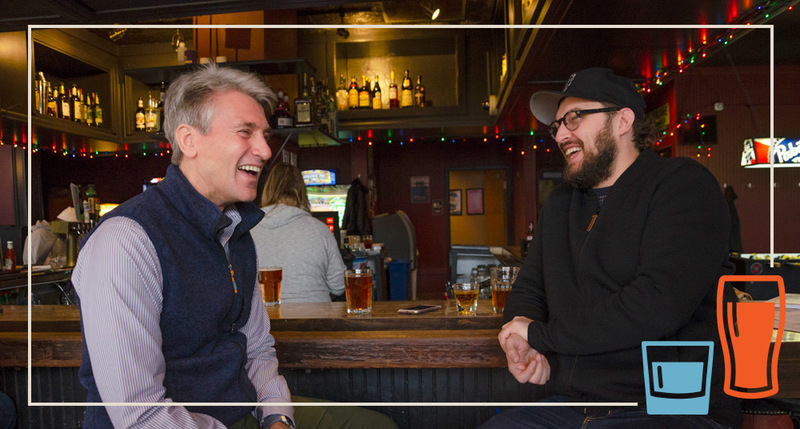 In order to get some answers, we went out drinking with two of the metro’s most seasoned men-about-town: former Minneapolis mayor and taproom advocate R.T. Rybak, and Secrets of the City editor (and Zombie Pub Crawl co-founder) Taylor Carik, no stranger to the bars of Minnesota. We start at Mortimer’s, a bar that’s been doing business at Franklin and Lyndale for more than 40 years. 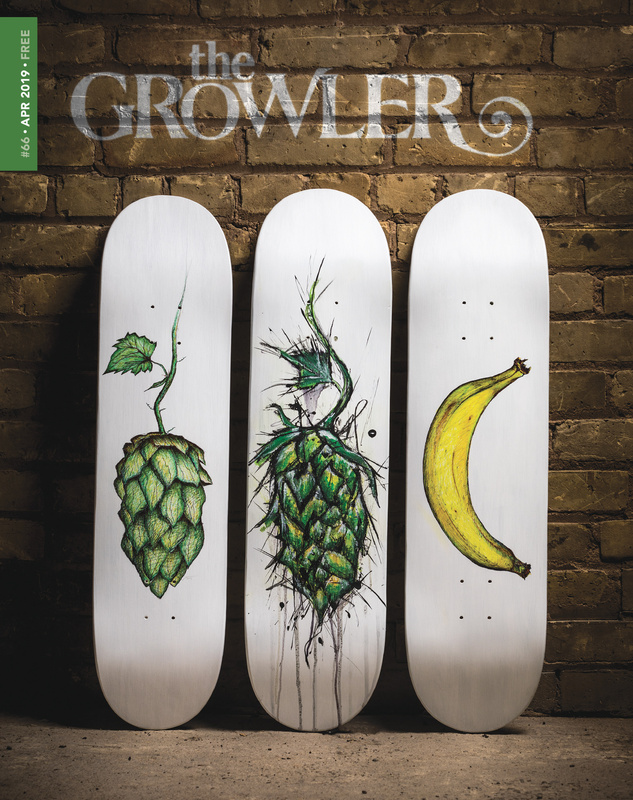 THE GROWLER: Taylor, why’d you pick this place? TAYLOR CARIK: It’s a bar that I frequent, and it’s very fun when I’m here. It does things like 2-for-1s in the middle of the afternoon, and [draws] a crowd I don’t think you’d see at a taproom. It’s a good location, the games are fun, it’s got booths, a circle bar—it’s fun to drink here. 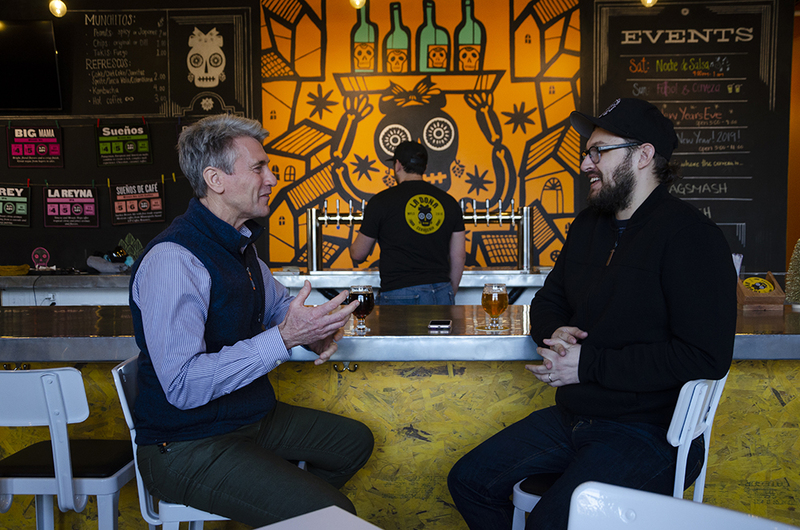 R.T. RYBAK: One of the things with bars is we still get a lot of places where you’ll get one, maybe two local beers [on tap] and then just a bunch of corporate beers from nowhere. You wouldn’t have a wine bar in Napa Valley that sells Ripple, so you shouldn’t have a bar in Minneapolis that sells primarily corporate beer from nowhere. CARIK: I do wonder about the bandwidth. There’s only so much oxygen for people going out and the margins are already so small for a lot of the bars. […] You have taprooms doing comedy now, which is great. 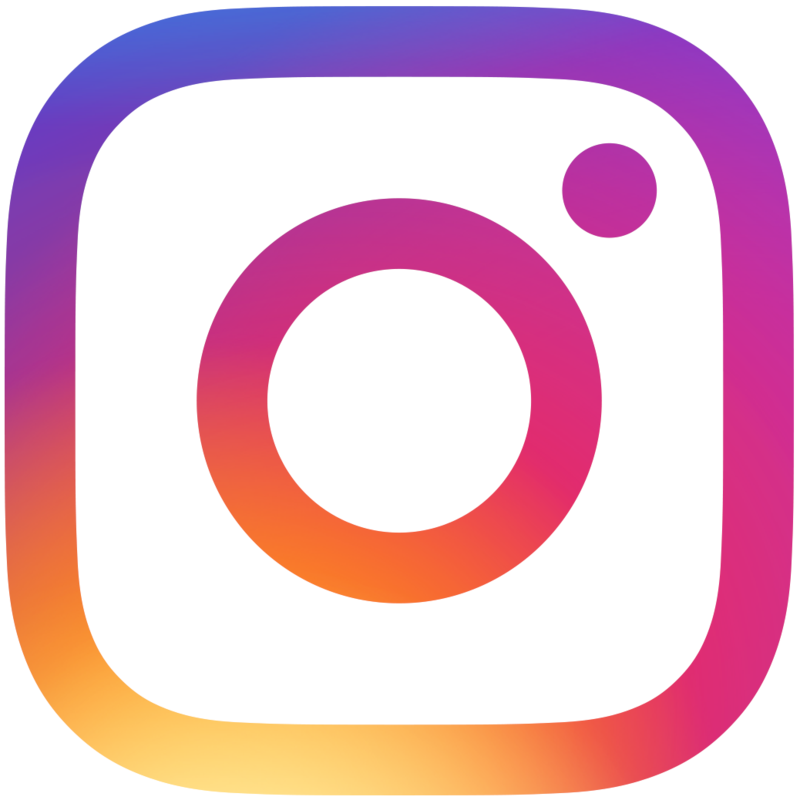 But I start wondering what’s going to happen one or two years from now as you have more and more taprooms bringing in events and happenings. RYBAK: One of the things that’s going to happen is people are going to get more choosy about the beer. Which I think is a great thing—it’s a win-win for everybody. [But] craft still operates on a teeny sliver of the beer market. If people care about local, they’ll buy local. One of the big differences between bars and taprooms is that bars are much more woven into neighborhoods. RYBAK: And, I hope, they will play that role more and more. My parents had a place at Chicago and Franklin [Avenues] and there used to be a bar there called the Anchor Inn. After my dad died and my mom was trying to run things all by herself, all the people at the Anchor Inn were an incredible com- munity for her, and she didn’t even drink. Over these generations, what’s happened is the coffee bar culture has developed, and the brewery culture has developed, and the restaurant scene has exploded, and there hasn’t really been the same dramatic evolution in what a bar is. There’s nothing that should stop a bar from serving great coffee in the morning and having great beer. Or having com- munity events. And I think there’s got to be a little bit of static operations by some of the bars, and I hope now it becomes much more of a fusion. CARIK: I thought about that [sense of community] quite a bit leading into this. As I started thinking about people who missed breakfast at the Triple Rock on New Year’s Day, to me that really resonated because, were we to have some of the bigger taprooms close right now, I don’t think we’d see people deep from their hearts lamenting that those places closed because the bars are so much smaller and more idiosyncratic, which makes them so much more enjoyable for people. 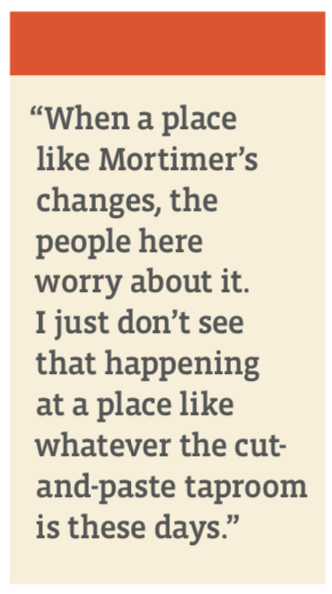 When a place like Mortimer’s changes, the people here worry about it. I just don’t see that happening at a place like whatever the cut-and-paste taproom is these days. I like to have a couple of beers there, too, but it’s not the same interactivity. Why aren’t more bars opening up? CARIK: I think it’s a really good question; I don’t know if has to do with city regulations or finance. Maybe there aren’t enough small spaces that make it worthwhile. RYBAK: If there’s any kind of city regulatory thing on it, that’d be a great thing to bring out. It’s been rough period of significant transition for local bars with breweries and coffee shops—rightfully there should be sympathy for them. But as neighborhoods are opening up and population is growing dramatically, it is time to reinvent the genre. Those ones that have been reborn—maybe it’s just a certain time where we can add a little bit more. CARIK: If we look at some of the places that are adding density, we should ask: what is the next Triple Rock? What is the next Otter’s Saloon? How many people in Minneapolis can say, ‘Here’s my memory,’ from either place? Those are some iconic locations. Take a look at Uptown Bar, and everybody of a certain age has a story and a pint glass from the Uptown Bar, and the 400 Bar, and I don’t know that we’ll have that type of experience with the next taproom. 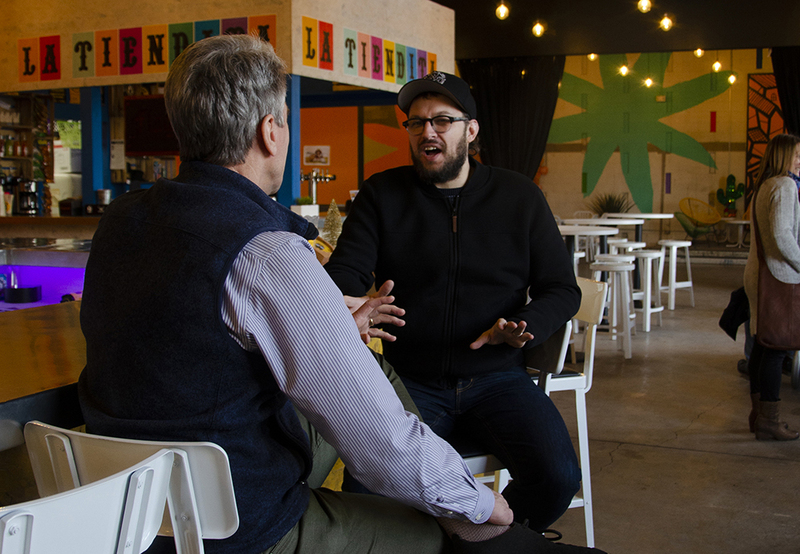 The conversation moves to La Doña Cervecería in the Harrison neighborhood of Minneapolis. RYBAK: So, why did I choose here? I think they’re trying some things that are new, and are also reaching out to other audiences. The brewery scene is a pretty white scene. I love the idea they had of trying to bring in new audiences. One thing I do like is that, in a brewery, I just feel more comfortable walking around or standing by the table. But I really like the idea that [at La Doña] they’ve got this court outside—I think it’s soccer and broomball. I like to get up and do things. CARIK: I think on the taproom side of things, something that’s really nice about a location like this is I appreciate the entrepreneurial spirit of it. You get a fresh canvas, what are you gonna do? Something a little diverse; put in a soccer field. I really like that look. 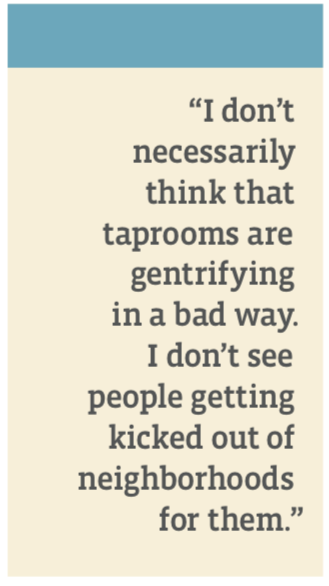 One of the things I was very interested to know, in your perspective, was: would you say that a taproom is an agent of gentrification? 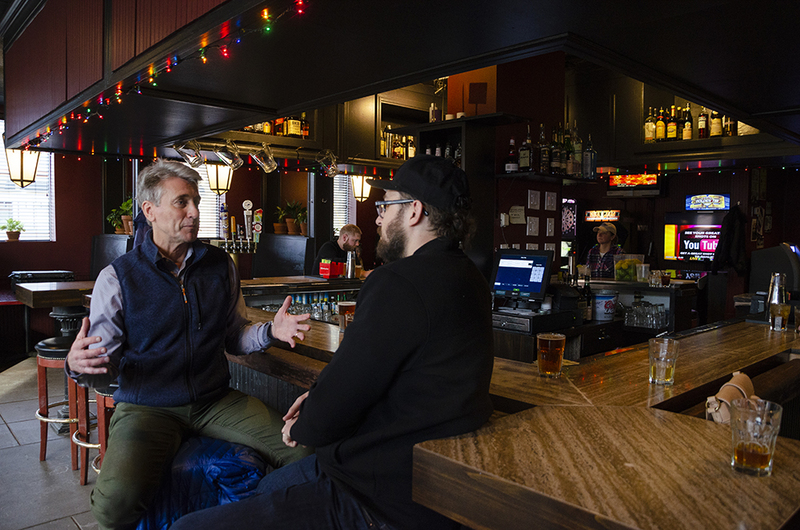 RYBAK: I don’t necessarily think that taprooms are gentrifying in a bad way. I don’t see people getting kicked out of neighborhoods for them. I think a lot of times what they’re doing is taking industrial space that had been underused and putting capital into it. Some of them are not gonna succeed, but what that can mean is that that space is eventually gonna be used for something. CARIK: I think that’s true, too. You look at places, especially in St. Paul [with] Bad Weather Brewing or Urban Growler— these are underutilized spaces that people have moved into. It does get into a discussion about who goes to these things, and who benefits from them. In terms of how much space we have available for these taprooms—if there were more bars around, would people go to them? Would they fill up? I’m not sure, to be honest. Do you think there’s anything to be said, at a brewery, for drinking at the place where it’s made? 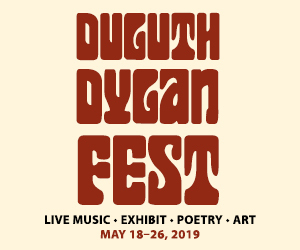 RYBAK: I love that. I love knowing I’m drinking at the place where it’s made. But to me, that’s not the magic as much as the money that’s going back into the local economy. […] The beer thing is about more than beer to me—it’s about this homegrown strategy of being in control. If we’re gonna eat it or drink it, it should be making money for our neighbors. CARIK: The jobs piece is crucial. It’s not just the brewers—it’s the staff, the people washing the tanks, it’s all that. […] Here’s another question for you: what would it take to get more of these corner neighborhood bars into the neighborhoods in Minneapolis? What’s the challenge there? Is it real estate? RYBAK: I don’t know the answer to that. I think there are new models that should open up; there’s one at 46th and Grand, the Tap Society. That’s an example of a new bar that’s opened in a neighborhood. CARIK: I’ll stop you right there. Tap Society is great, I’ve been in there, but it’s definitely not like a watering hole, neighborhood bar that you would find in Northeast. RYBAK: Part of what you’re talking a lot about is bars with history. So you’re asking me the tough question of ‘how do you create something with history, that’s new?’ It’s not possible to create instant history, although there are plenty of places that feel nostalgic. You can’t add the history, but you can add sort of the coziness, the neighborhood feel. CARIK: I do wonder about that—how do we get more of these smaller, independent places? Would the market support it? I think they would. Is it that nobody wants to open them, or is it too much capital? It’s interesting, though, that some of those types of places are closing—Muddy Pig, Ward 6, Grumpy’s Downtown. It’s not even that they’re not opening, it’s that they’re actively getting pushed out by some factor. RYBAK: It’s strikes me that it must be something tough with the business model right now. So the answer to that, and the whole history of the world, is: reinvent the business model. What could that be? I do think that this fusion idea is [good]. There’s this new model that’s starting to evolve that’s using coffee shop-restaurant-bar. That might be the answer. One closing question, to R.T. first: what do you think bars could learn from taprooms? 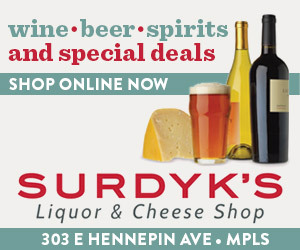 RYBAK: Better, local beer. That’s the single biggest thing. I think that people like the bigger space at the taproom; I like the informality, the big tables, but frankly the biggest difference is that I go to taprooms because I can get better beer. Taylor, what can taprooms learn from bars? CARIK: For me, I think it has more to do with putting more personality into their spaces. I definitely think that these brewers are very strong personalities. They have very specific things that they think and that they want to do. But then you go into their spaces and they all look the same. It’s the programming, it’s the look and the vibe. If you could put a little more into that, it would be interesting.